Are your kids giving you a headache? Your tiny terrors terrifying (and not just at Halloween)? Are your munchkins reminding you of monsters? Surrounded by gaggles of sometimes over-excited and hyper children, we understand parents/carers may need a helping hand rounding up their troublesome tearaways. Luckily we have some exclusive parenting tips from one of the strictest carers of all time, Miss Hannigan. Played on the West End currently by the fab-u-lous Craig Revel Horwood and soon by Meera Syal, Miss Hannigan is rumoured to be feared by children from East to West. 2. 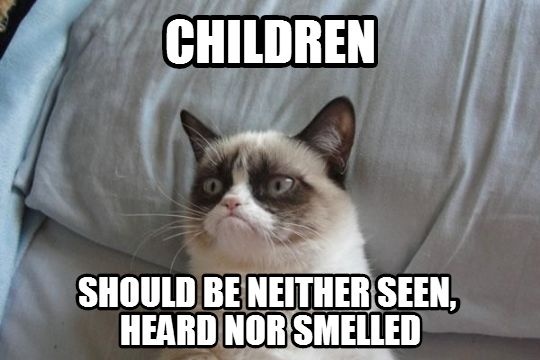 The age-old phrase 'children should be seen and not heard' she also approves of. 3. Her orphanage is spotless as children, she believes should spend days cleaning and nights sleeping. 5. To keep your little ones quiet (at least for a few hours), book tickets to Annie now! 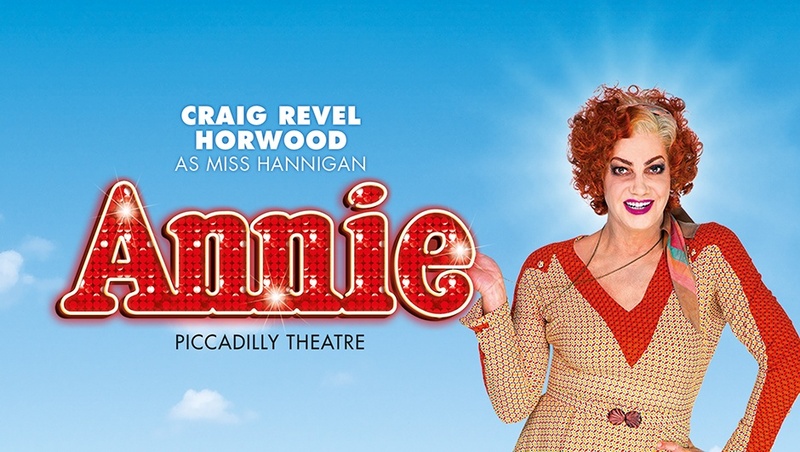 Don't miss your last chance to see Strictly Come Dancing star Craig Revel Horwood* as he plays the horrendous Miss Hannigan until 26 November only. Actor and comedian Meera Syal takes control of the orphanage from 27 November, just in time for Christmas! With its Tony® award-winning book and score, including the unforgettable songs Its The Hard-Knock Life, Easy Street andTomorrow, this is a show not to be missed!